Tom Middleton, M83, Michael Brook & Peter Nooten, Detroit Escalator Co, Ian O&apos;Brien and more. 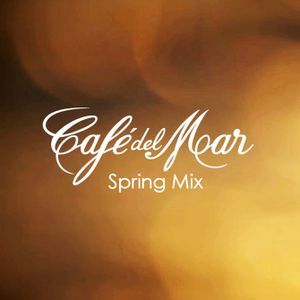 Official Café del Mar chillout mix. This is a followup to our Summer 2013 Mix. Café del Mar Ibiza opens April 11th for the season 2014! This is awesome selection! Thank you very much!